Juno-award-winning artist William Prince in March. 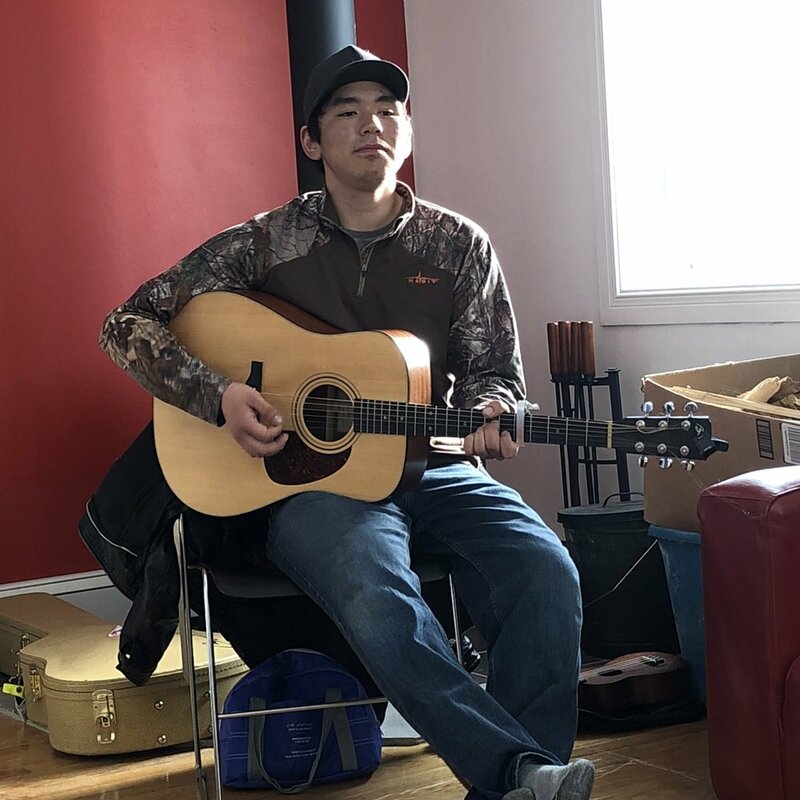 Thanks to funding from the Department of Culture and Heritage, six emerging Inuit musicians spent a week developing their songwriting skills. As a result of the workshop, each musician produced a new song, which was professionally recorded and videoed by Nuvu Studios and Aksut Media Ltd.
Alianait is proud to introduce these six new songs written by Igloolik's Joshua Haulli, Iqaluit's Marley Dunkers, Rankin Inlet's Brenda Anderson, Sanikiluaq's Mick Appaqaq, Igloolik's Angela Amarualik and Arctic Bay's Molly Oyukuluk.